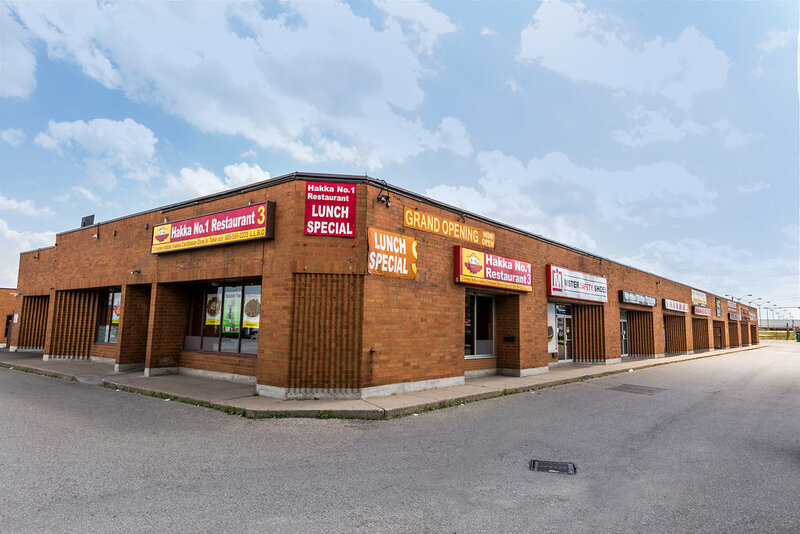 Perfectly located industrial/retail buildings with easy access to Highways 410, 401, 407 and Steeles Avenue. 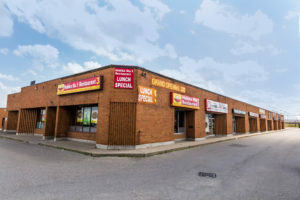 Many units facing Steeles Avenue. 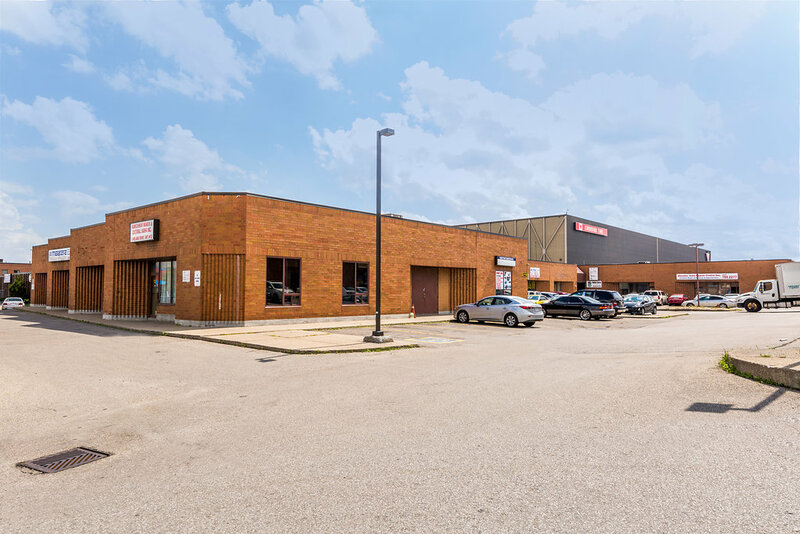 Abundance of parking is available for all tenants and their customers. Every industrial unit has a drive-in door.